Caps' TJ Oshie and Matt Niskanen took the metro to the Capital One Arena for Game 3 and fans were there to prove it. 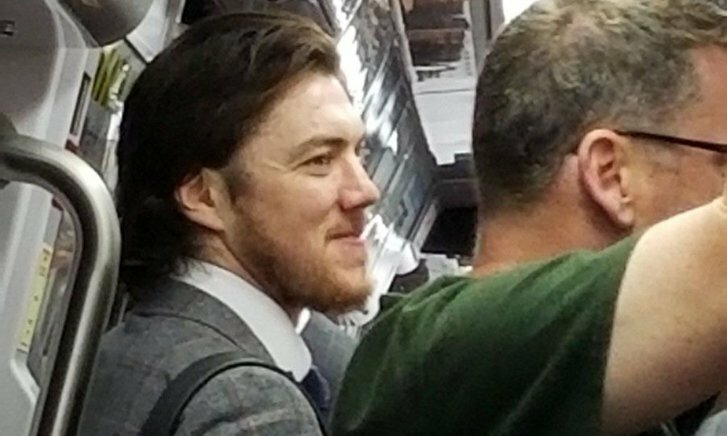 WASHINGTON — Caps’ TJ Oshie and Matt Niskanen took the Metro to the Capital One Arena for Game 3 and fans were there to prove it. Caps fan Dana Ziegler, under the handle @danadaniello, tweeted photos of the players in the car and at the station. The men, dressed in suits, were escorted by WMATA workers once they arrived at Gallery Place, seen in a video Ziegler also posted. Roads have been closed around the arena to accommodate the Stanley Cup games until June 11. More roads were closed Saturday for a pregame party and concert ahead of Game 3. Actress Lynda Carter and comedian Kenan Thompson were also in attendance at the pregame party and concert, showing support for the Caps ahead of Game 3. Celebrities — they’re just like us!